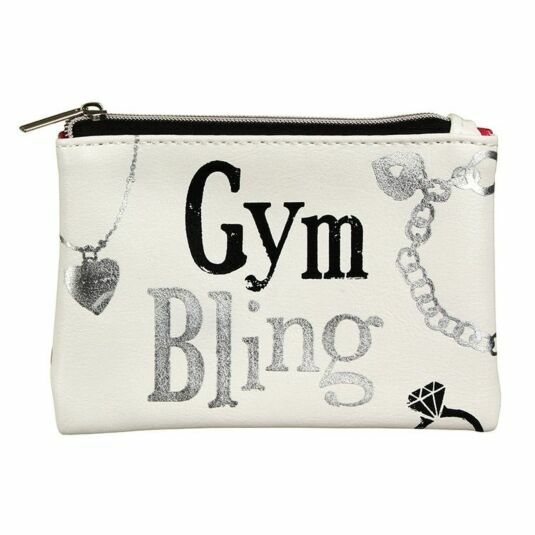 Keep your bling safe and secure whilst you hit the gym with this Jewellery Bag from Bright Side. With a securely fastening zip, this faux leather bag is perfect for storing your precious jewellery, be it your rings, bracelets, necklaces and more! 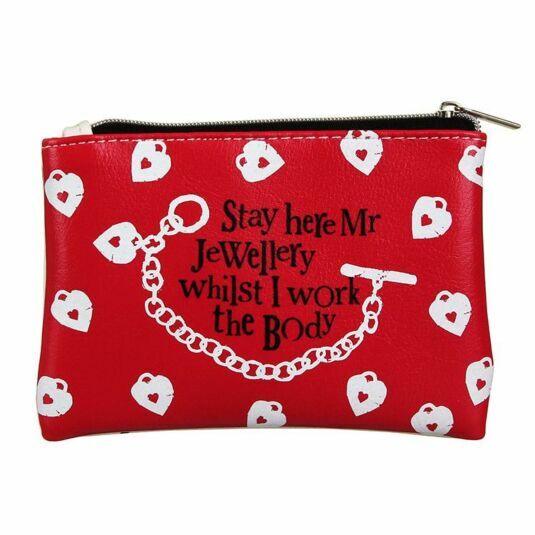 And at 13cm long and 9cm high it is small enough to fit inside your handbag. The interior is lined with a soft hot pink material. 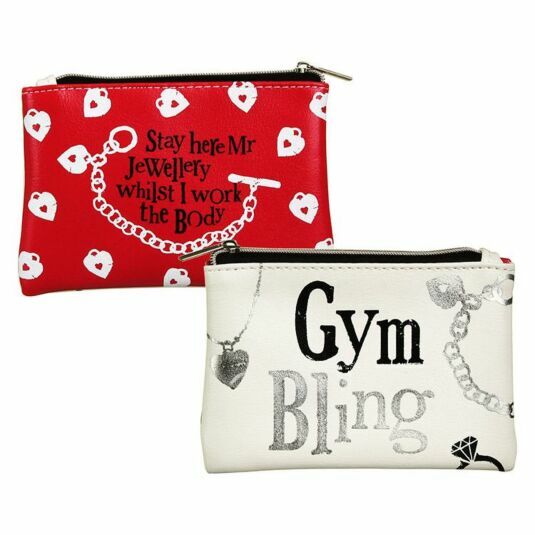 This cute little bag makes a great birthday or Christmas gift for any glamorous girl who likes to keep active.